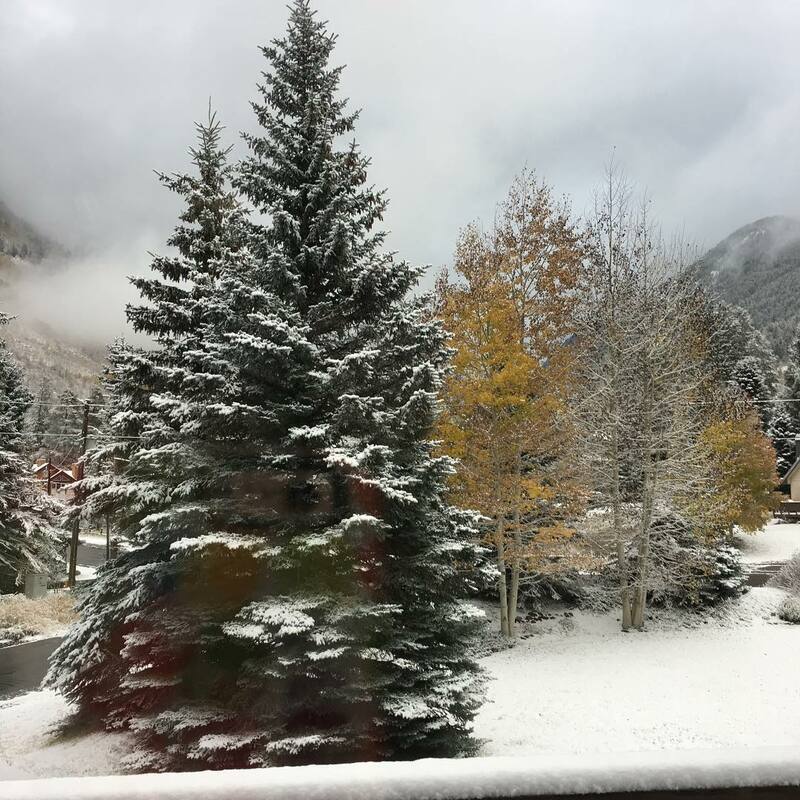 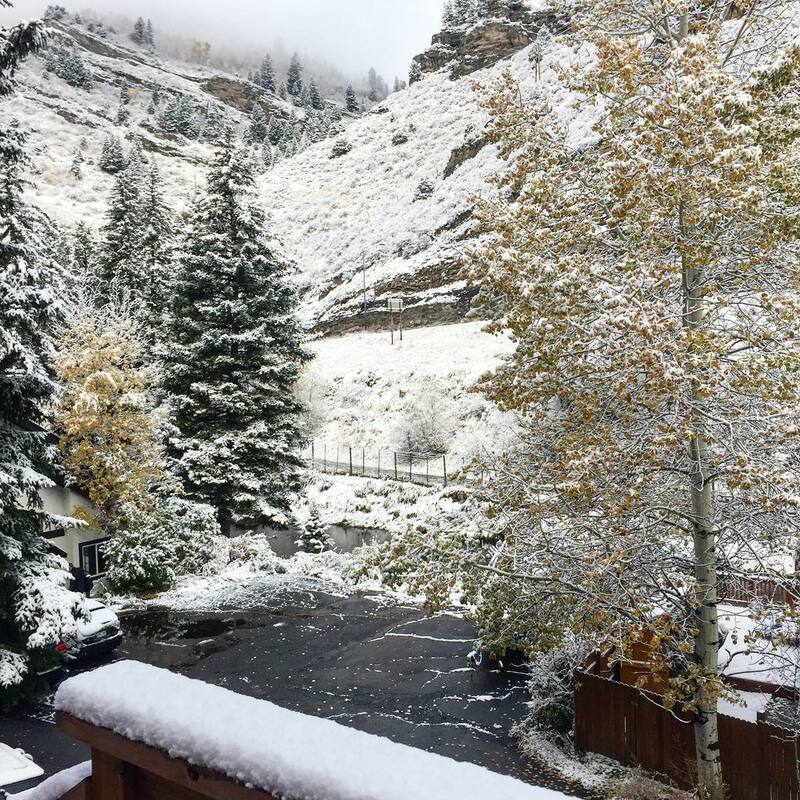 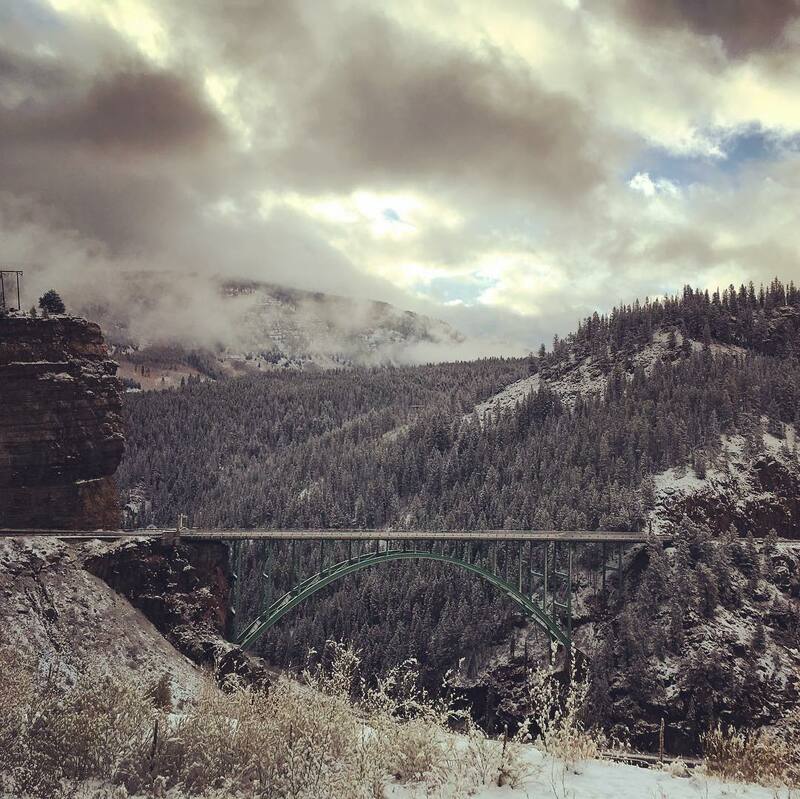 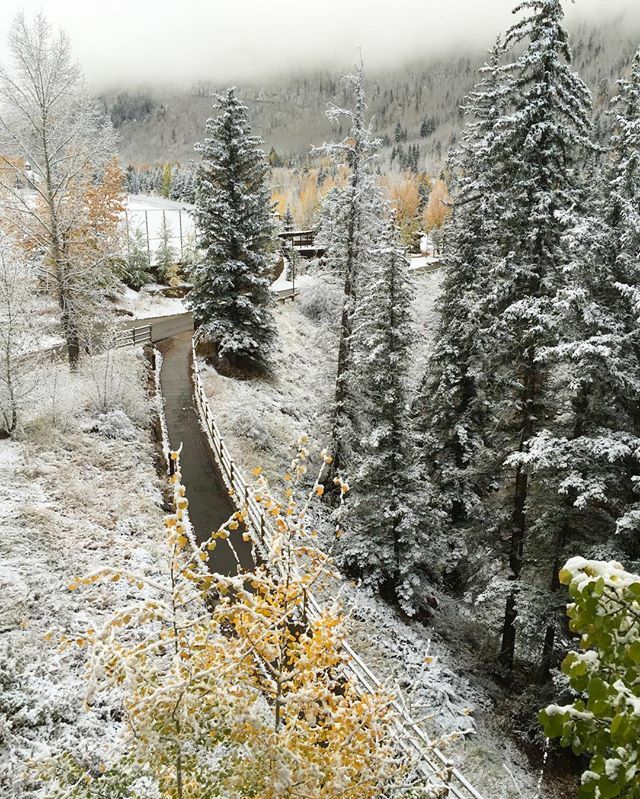 VAIL — Valley residents woke up this morning to a blanket of fresh snow. 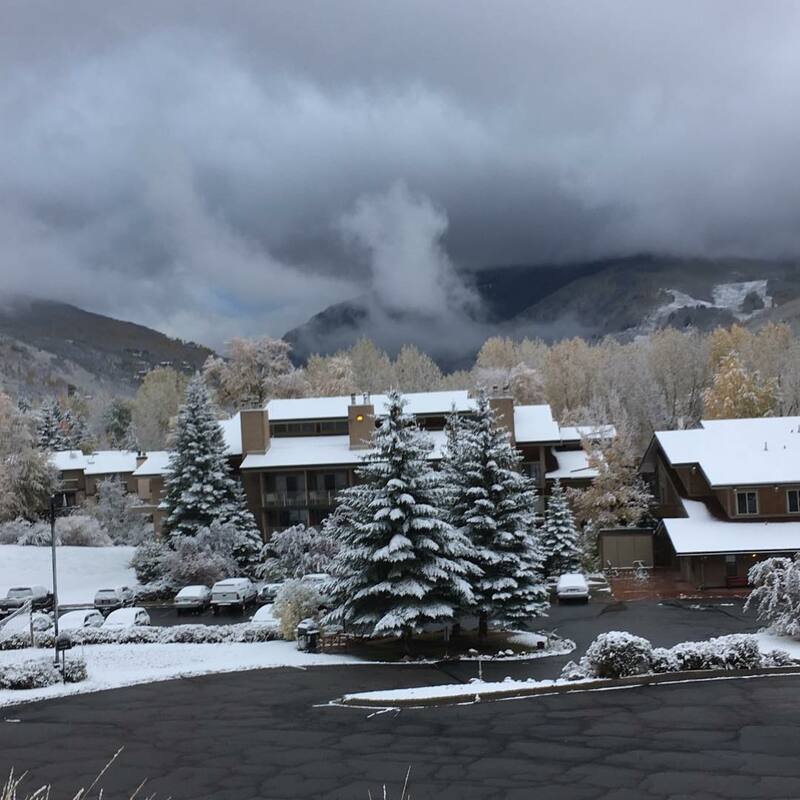 Areas above 8,000 feet in elevation remain under winter weather advisory until noon Thursday. 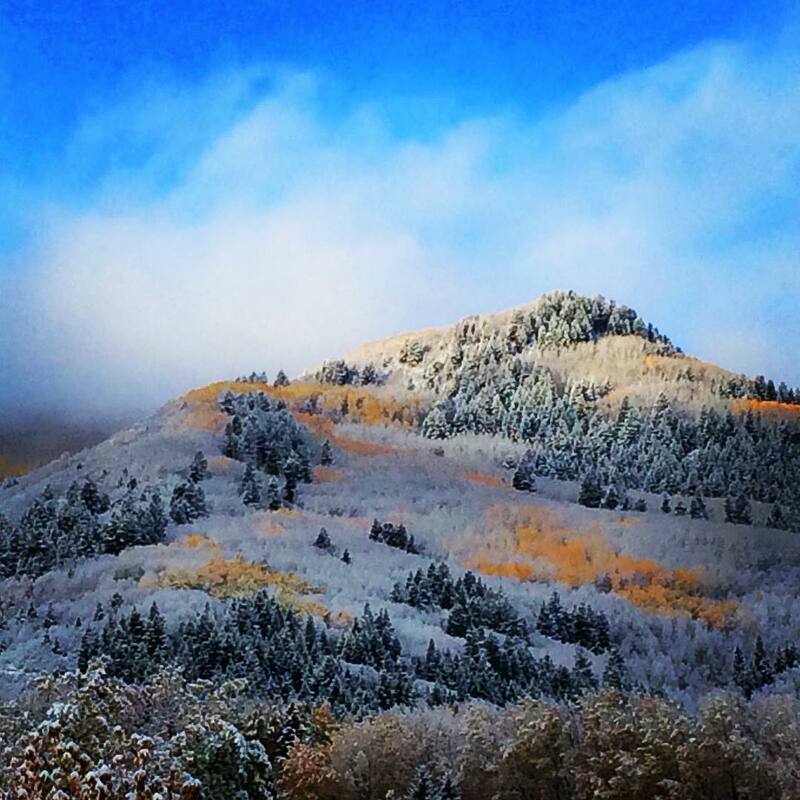 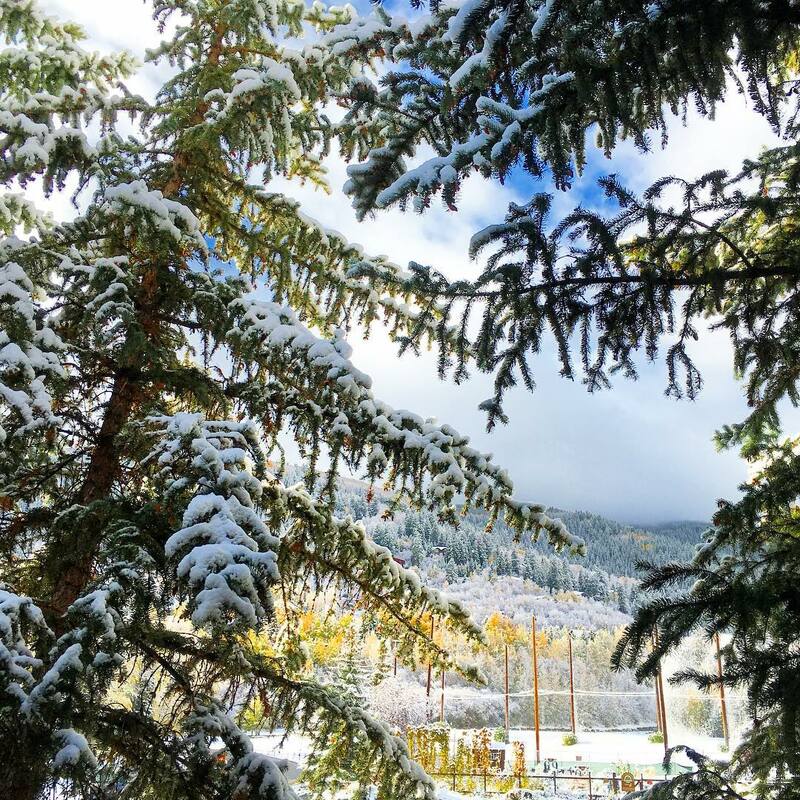 Share your snow photos using #VailLive on Instagram.